My sister-in-law Jeanette has spent the past year working on the International Plowing Match (IPM) 2014 cookbook. 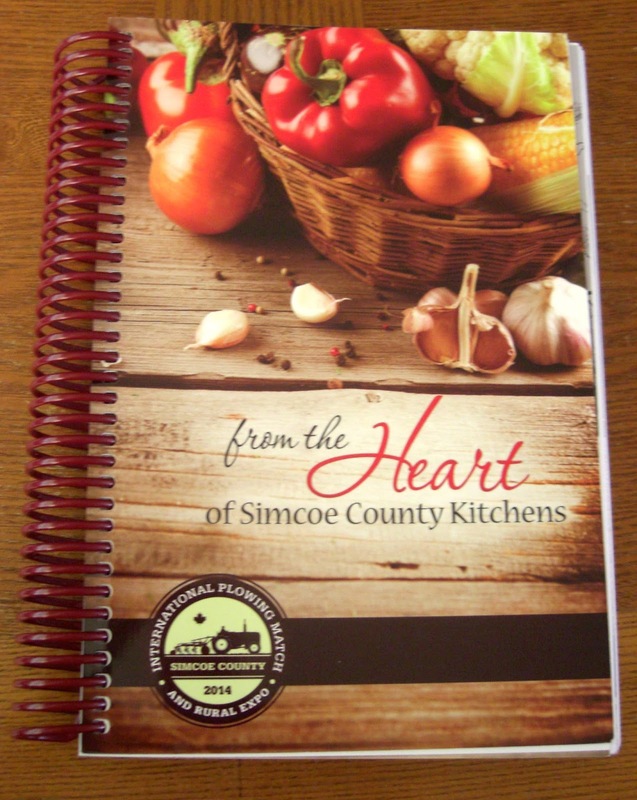 She and the rest of the IPM cookbook committee collected and compiled over 700 recipes from Simcoe County residents and created a beautiful cookbook that, as the tag line states, is 'from the heart of Simcoe County kitchens'. 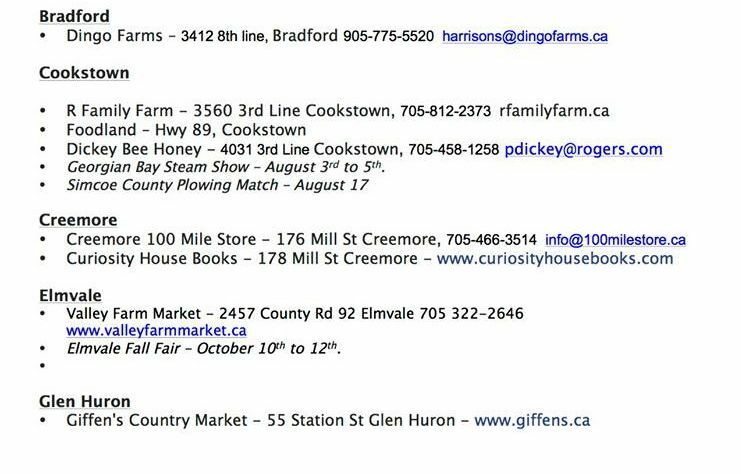 The IPM Cookbook is the official fundraising cookbook for the plowing match happening in Ivy, Ontario in September 2014. 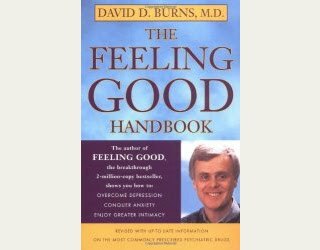 The cookbooks are sold for a year before the match to raise funds to support the event. 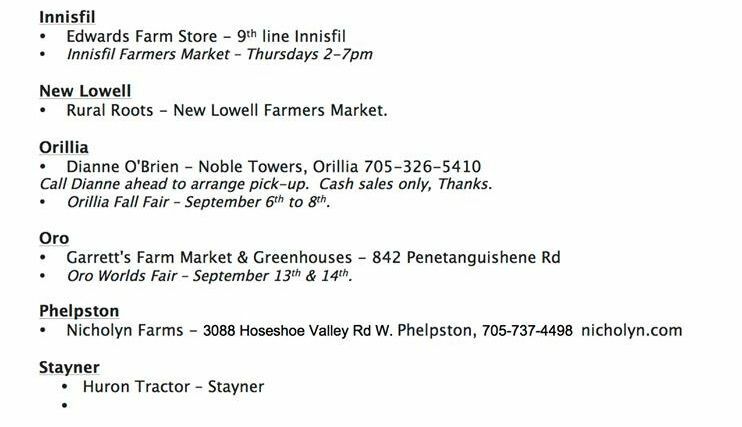 Books are sold for $12 and can be purchased through local retailers and vendors at upcoming fairs and events (see below). I'm very proud of my sister-in-law for her efforts to create this cookbook. Great job Jeanette! For further information on the 2014 match happening in Simcoe County check here. 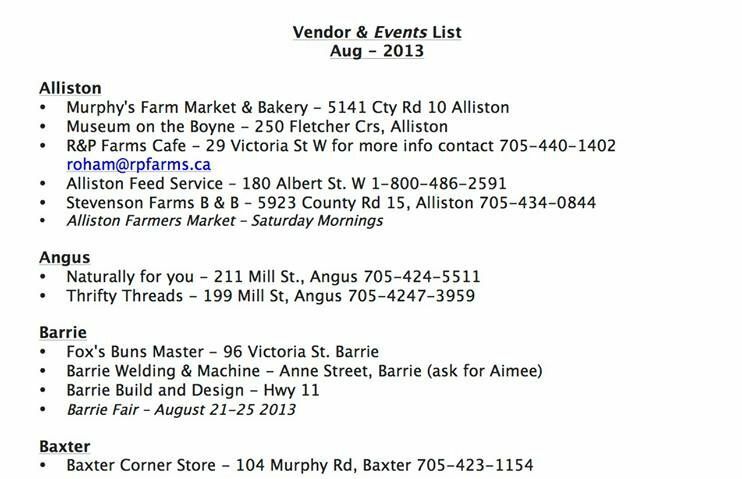 The following is a list of vendors throughout Simcoe County who are selling the 2014 IPM Cookbook. New vendors will be added, so please check their Facebook page for updates. This is super duper neat.